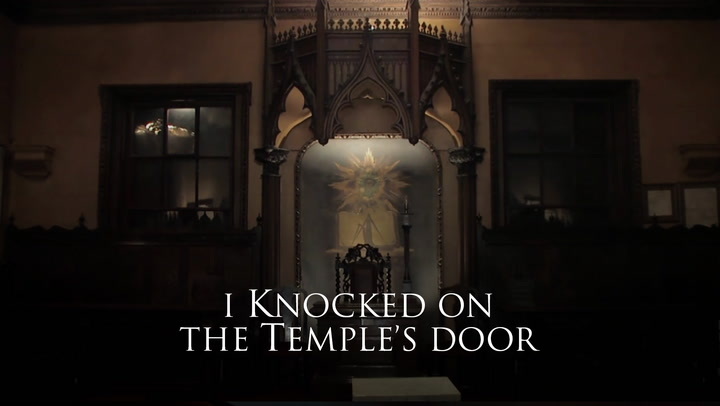 In this concluding episode we enter the oldest Freemason lodge in Edinburgh, then we are transported to other locations in England, Turkey and Lebanon were we delve deep into the mysterious world of Freemasonry. The Lebanese State which officially recognizes these Masonic lodges and Clubs and many of the leading members of society are high ranking members of these orders. While many view these orders as secretive others merely consider them reserved and private. The real question remains however, what makes them so special and what is their secret? Without a doubt the Freemason’s legacy of championing freedom and liberty has always been a problem with with the various regimes which might consider them a potential threat. It is this legacy as well as their oppositions to political and religious authority which made them legends. All these secrets that surround them are presented throughout this work leaving the audience to make their final judgment.